• Minimum of finishing operations Why FineMIM? • Resources available for the largest production requirements. 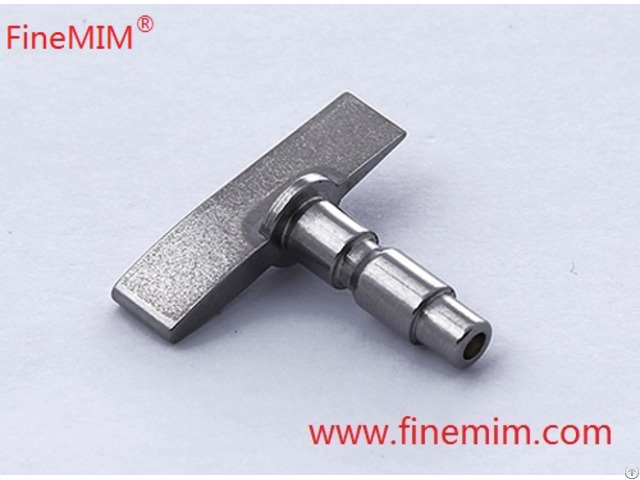 FineMIM® (A division of Jiangsu Tech Group) is a leading supplier of Metal Injection Molding (MIM) in China. To learn more about metal injection molding in China, please visit our website. 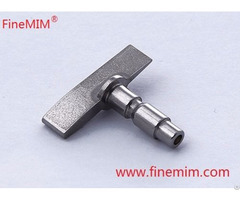 Posted By: FineMIM Tech Co., Ltd.
Business Description: FineMIM (A Division of Jiangsu Tech Group) is a leading one-stop supplier of Metal Injection Molding (MIM) in China, providing metal injection molded components to the consumer electronics, automotive parts, medical, aerospace and industrial sectors for over 12 years. Our technical team have many years of experience in developing MIM. We can work with you through all phases of project development – from the tooling design and build, to compounding the feedstock, through to the final sintering stage. This tight control at all stages allows us to manage the consistency and dimensional repeatability of the parts we produce enabling us to supply components of high precision, complex shape, good mechanical properties and delicate appearance. FineMIM strives to provide excellent solutions and service to our customers, by understanding and meeting your requirements. 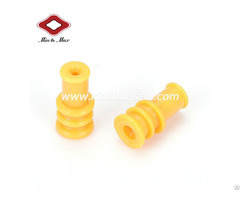 For further information about MIM please visit our Metal Injection Molding page.